i shall update about my birthday either tomorrow or sunday bahs. 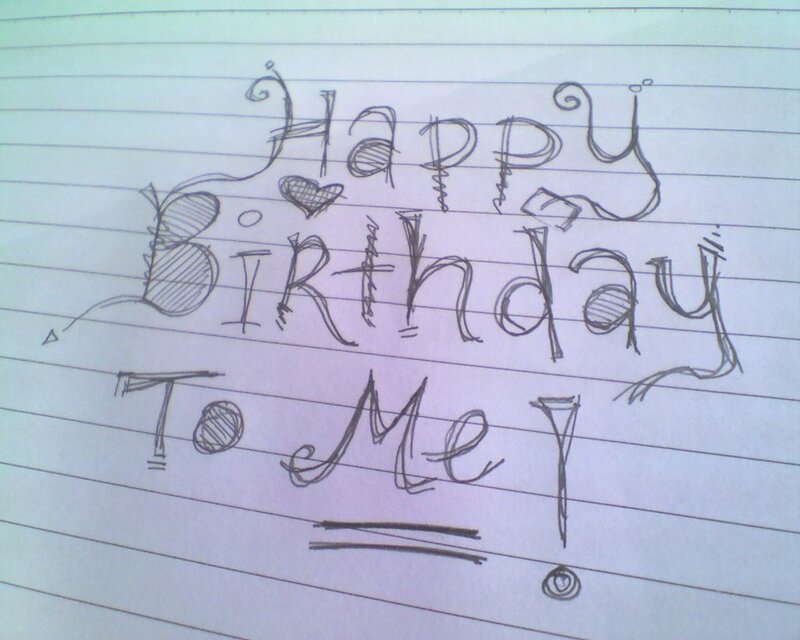 1) the song called "happy birthday to me" is the first song i heard in the morning when i switched on the radio. wahs. so concidential. haha. 2) school was supposed to start at 7:2oam but i only left home at around 7:3oam. grahs~~ super late! 3) the taxi uncle gave me 60 cents discount. haha. he's GREAT. 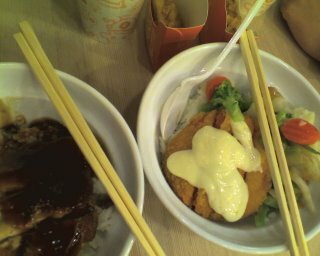 6) i ate Yoshinoya's Teriyaki CHICKEN meal! ~yummy! sorry guys, i cannot blog much today, because i only have afew minutes online. THANKYOU to everyone who greeted me happybirthday! =( and.....this photo isnt the worst yet, i warn you. 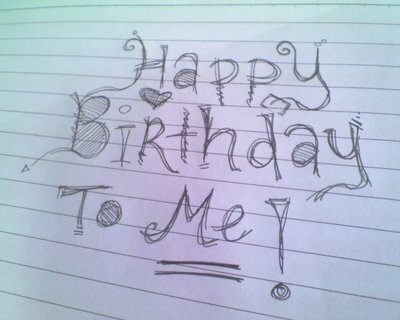 i think my best acheivement throughout my 16 years of living on earth was...... Dropping into a 1.8metre pool and sucessfully getting out. 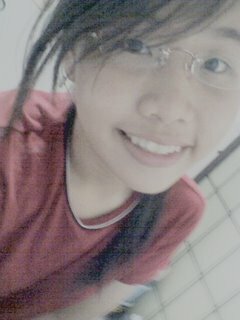 i was only 11 years old at that time.